Thomas Whyte | Northeast Planning Associates, Inc.
Tom graduated in 1974 from Saint Anselm College and worked alongside his dad, Richard V. Whyte, until his passing in 1982. Tom's office, at 361 US Route 1 in Falmouth, is part of Northeast Planning Associates, Inc. His office is comprised of Richard L. Roy, Jr., Tom Snow and Mary Ann Day. Combined, these individuals have over 40 years experience with Tom. Tom holds Series 65, 63 and 7 Securities registrations with LPL Financial, along with Life and Health Insurance licenses. He is a Registered Representative with LPL Financial, and a Financial Planner with Northeast Planning Associates, Inc.
Tom partners with Acadia Benefits for the sales and service of Employee Benefits. Together, they handle many well-known and respected family businesses: Oakhurst Dairy, Hancock Lumber and D & G Machinery, to name a few. Tom has served on numerous civic and charitable boards: Portland Club (President 1982-84), The Portland Performing Arts Center (President 1987-90), Gulf of Maine Aquarium, and the Maine Medical Center Planned Giving Committee (Chairman 2008-2012). 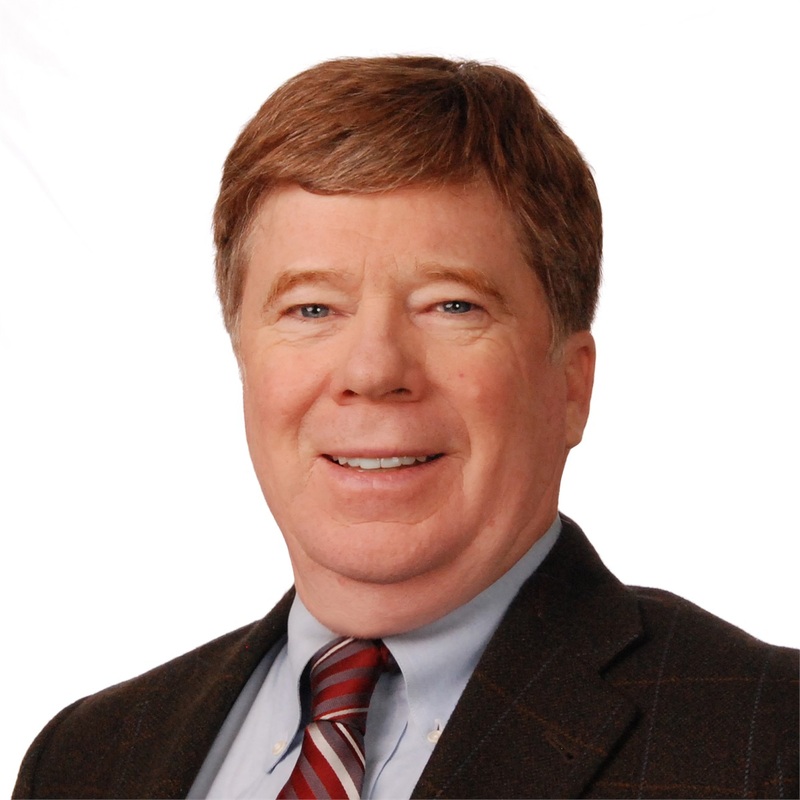 He is a current member of the Maine Estate Planning Council and the Maine Employee Benefits Council. Tom lives in Cumberland Foreside with his wife Cindy Andrews. Together they have 6 children, Jim and Molly Whyte, Kelly, Mark, Erik and Kristy Andrews.